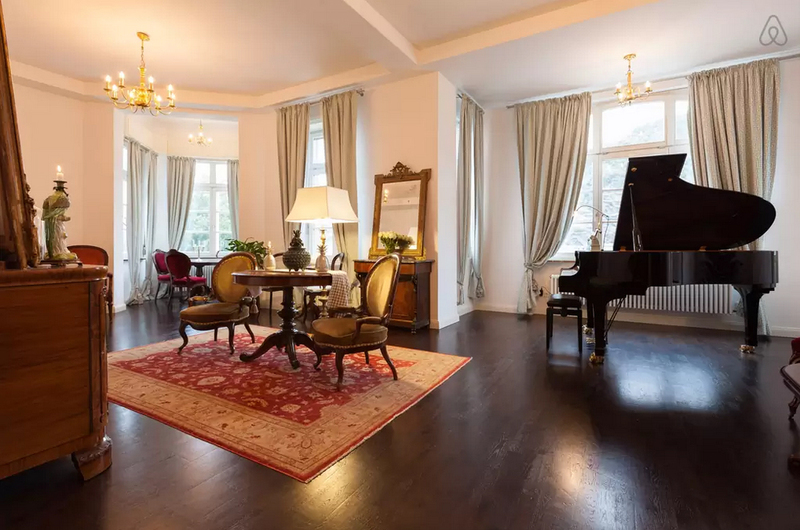 A profusion of piano courses and festivals can be found in the UK (and many abroad too), therefore enticing young (and older) pianists to part with their money and time to attend such ventures is an increasingly demanding task. British pianist Samantha Ward has risen to this ambitious challenge with aplomb. She began her piano course, PIANO WEEK, in North Wales in 2013, and since inception, it has swiftly grown. 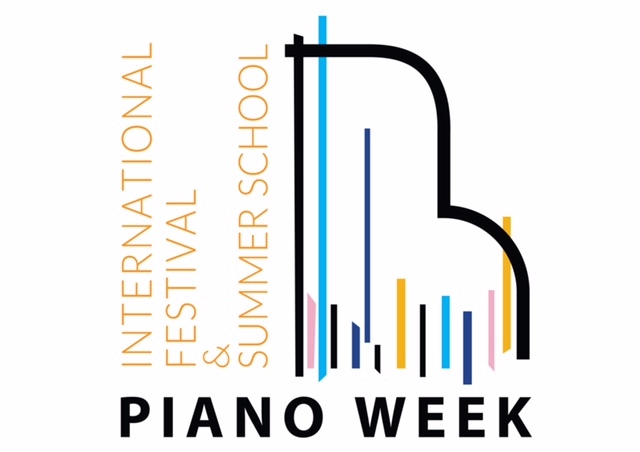 Now an international piano festival and summer school, it is en route to become one of considerable note in the UK, Europe and in Asia. This year the festival’s profile has evolved into a touring enterprise with international residencies in China, Italy, Germany and two here in the UK. Moreton Hall and Rugby School are both featured in the UK’s roster of events, which boast state-of-the-art facilities. 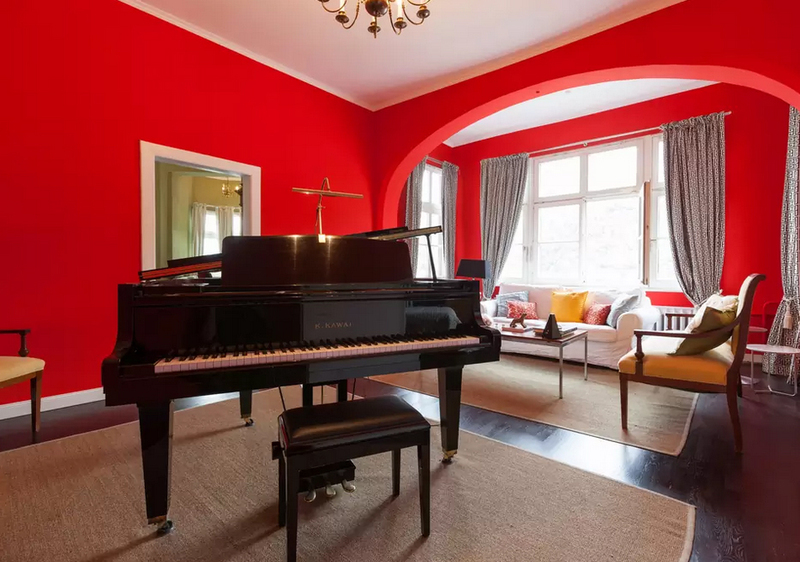 Each PIANO WEEK residency proffers a different character; from the intimate setting of a 1892 villa on the bank of the picturesque Rhine river in Germany to a perfect four-day retreat in Umbria. If a rather more urban setting suits your taste, the bustling city of Beijing hosts what will no doubt be a glittering Asian extravaganza. Places at PIANO WEEK’s first residency this year in Frankfurt (in Sankt Goar at a beautiful villa (see photo to the left and below), part of the Upper Middle Rhine UNESCO World Heritage Site), are limited, and the deadline for application is the 20th January 2017. The course runs from the 16th – 19th February 2017, and the faculty consists of pianists and pedagogues Samantha Ward (artistic director and founder), Maciej Raginia (Creative Director), and Niel Du Preez. For those lucky enough to attend, sessions will run throughout the day, including three one-to-one lessons, two opportunities for solo performance, as well as part of a duo, and also a chance to perform your own composition. The week will therefore include a duet lesson, two composition classes, two master classes, a sight reading class, plus a complimentary duet book, allocated practice time (which will be subject to availability) and access to all faculty recitals and master classes. Concerts will be held in the evenings for both participants and faculty, followed by dinner. There will also be ample opportunity for sight-seeing, with breathtaking scenery, lovely restaurants, and a chance to enjoy the UNESCO World Heritage Site and the famous Lorelei Statue (all very close to the venue).